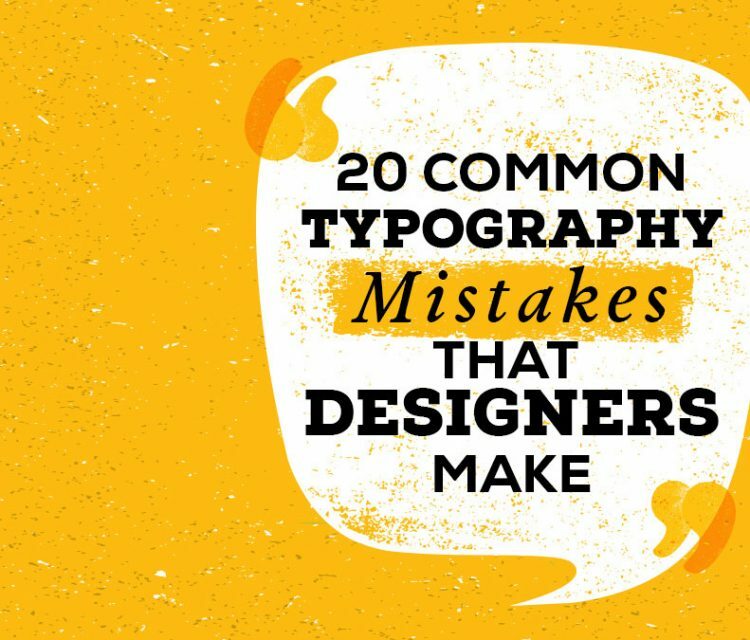 Typography is an inevitable part of creating designs. Though from the looks of it you might think that it is just about arranging fonts, but trust me, there is a lot more to it. Typography is no way as straightforward as it appears to be. The effort and care it requires for blending a type on a page is nowhere to be seen but what remains behind is a visually appealing content that is a treat for the eyes of the reader. However, the irony with typography is that the errors tend to stand out more than good choices. Typography is a platform that makes the words and the meaning shine with their focus.